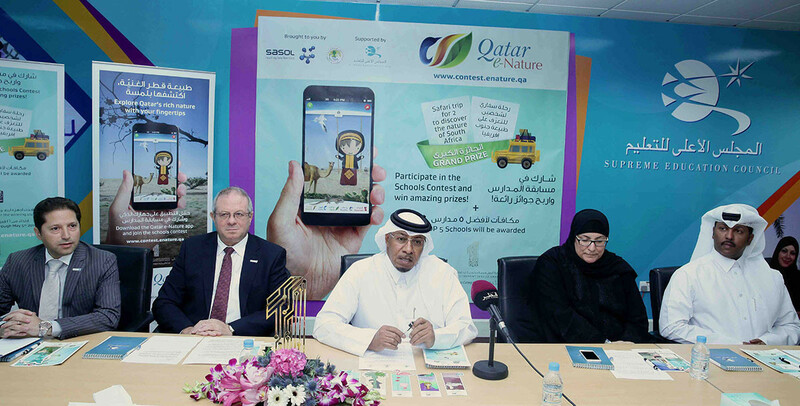 To increase environmental awareness among students, Friends of the Environment Centre (FEC) and Sasol supported by the Supreme Education Council are holding annual schools contests. 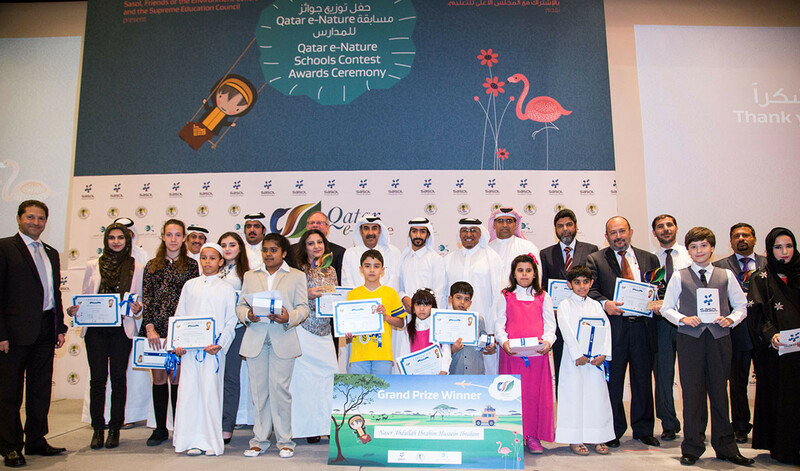 The first schools contest started in mid-March to 30th April 2014. 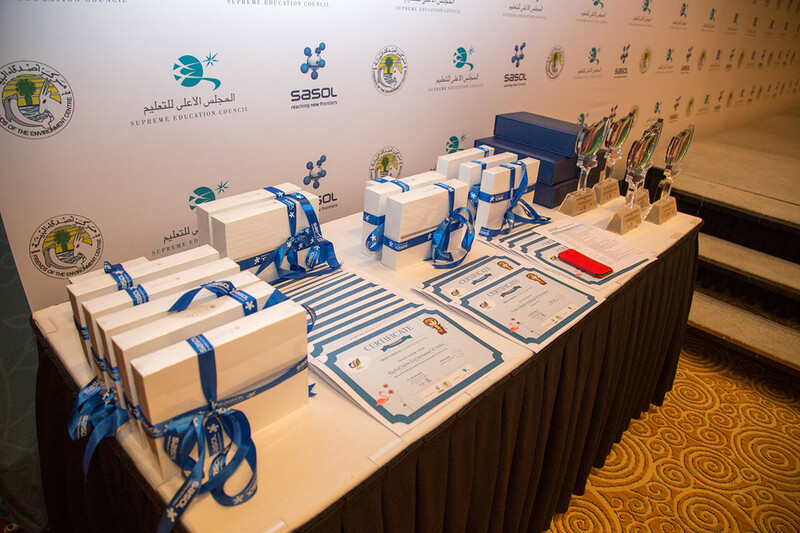 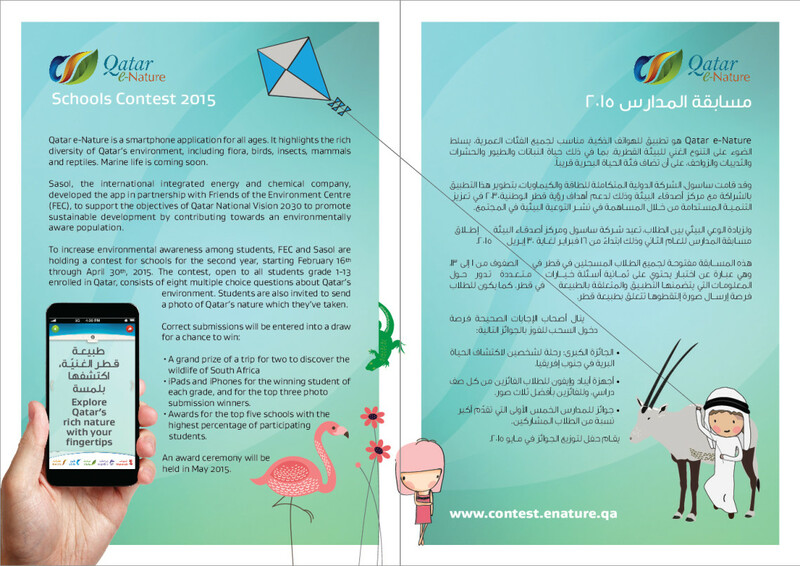 In 2015 the school contest commenced from 16th February through 5th May 2015. 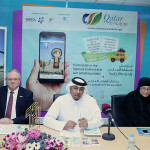 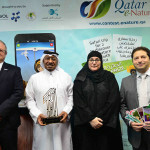 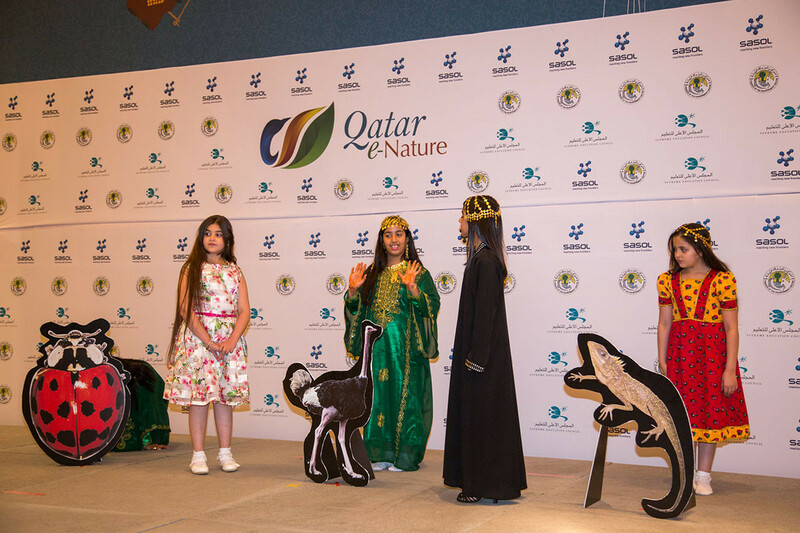 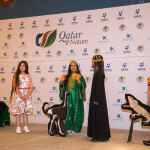 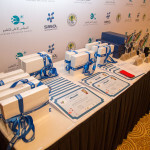 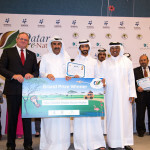 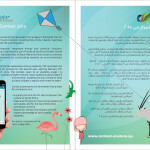 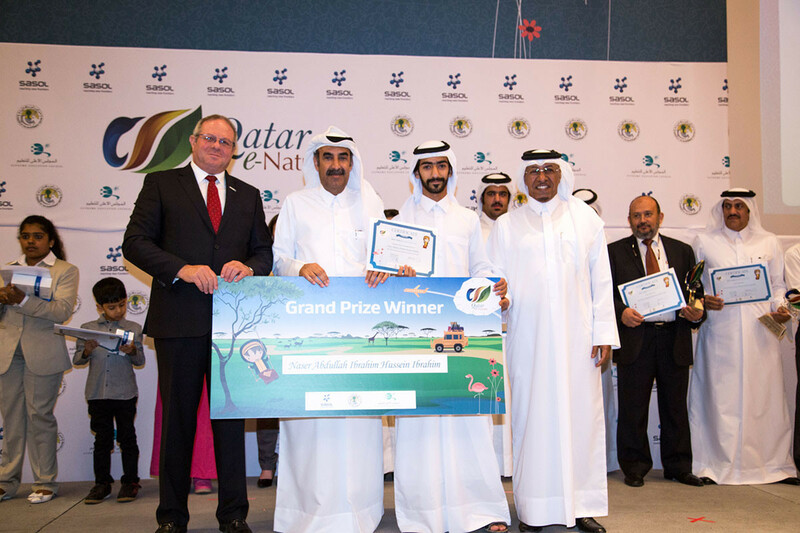 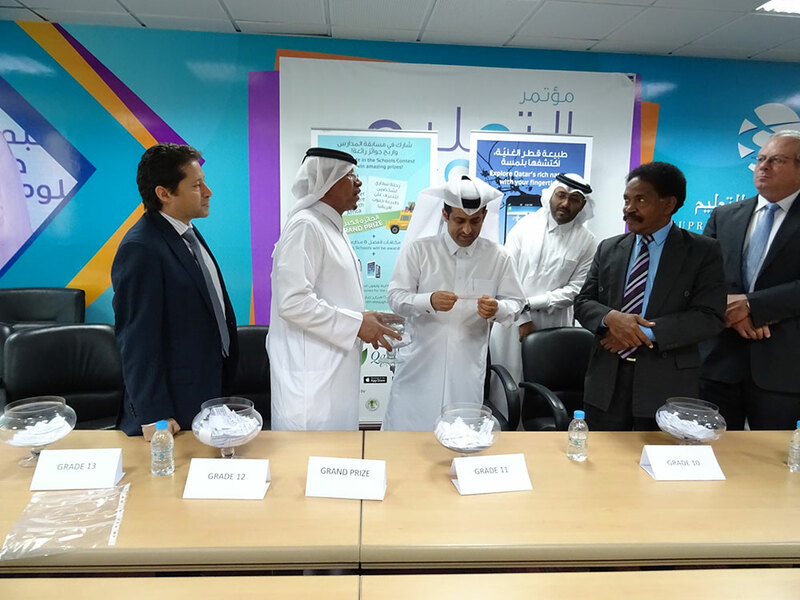 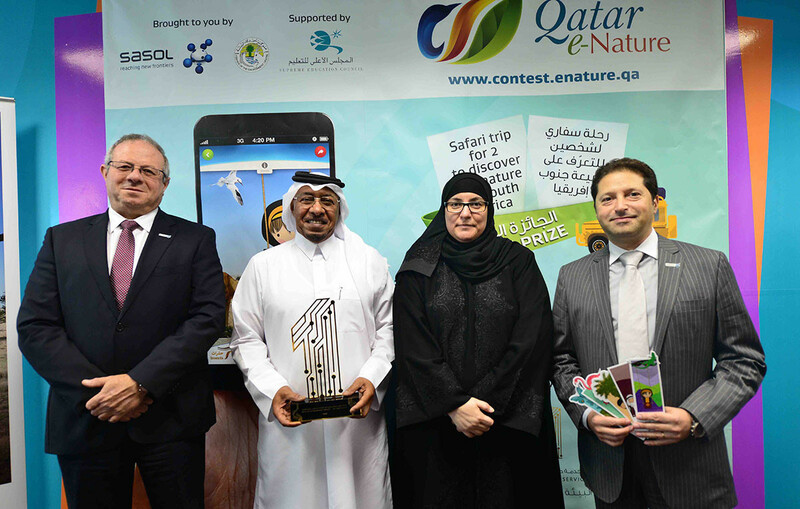 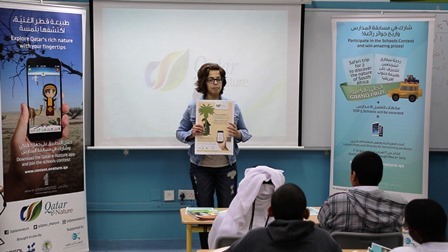 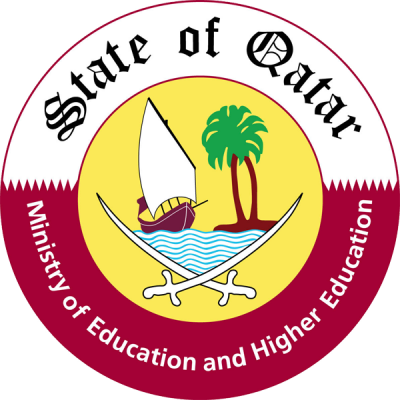 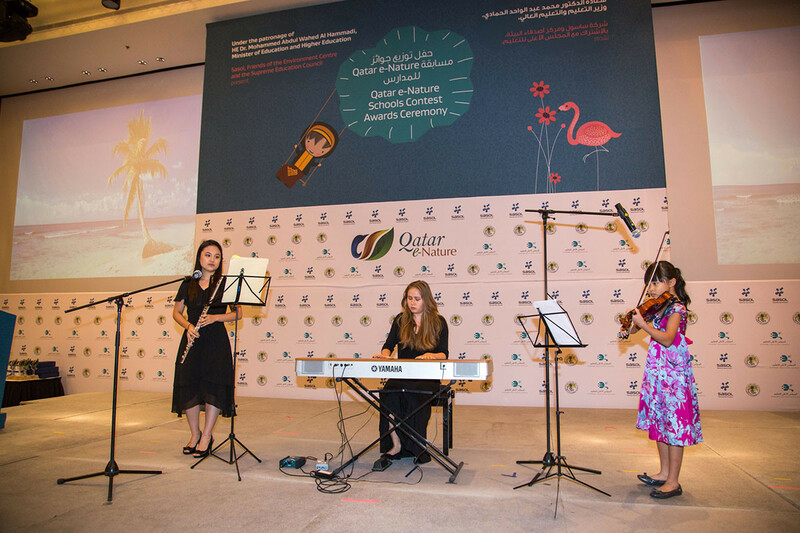 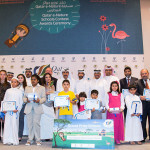 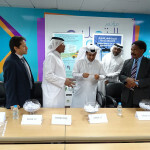 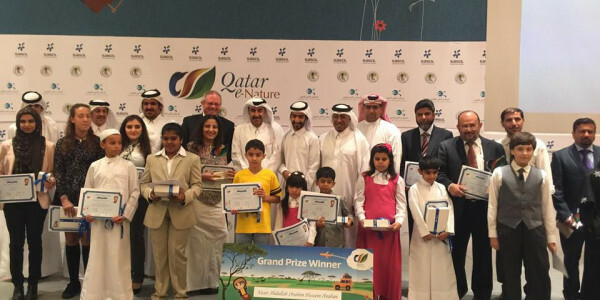 The contest, open to all students enrolled in the State of Qatar for all age groups and grades, consists of eight multiple choice questions about Qatar’s environment. 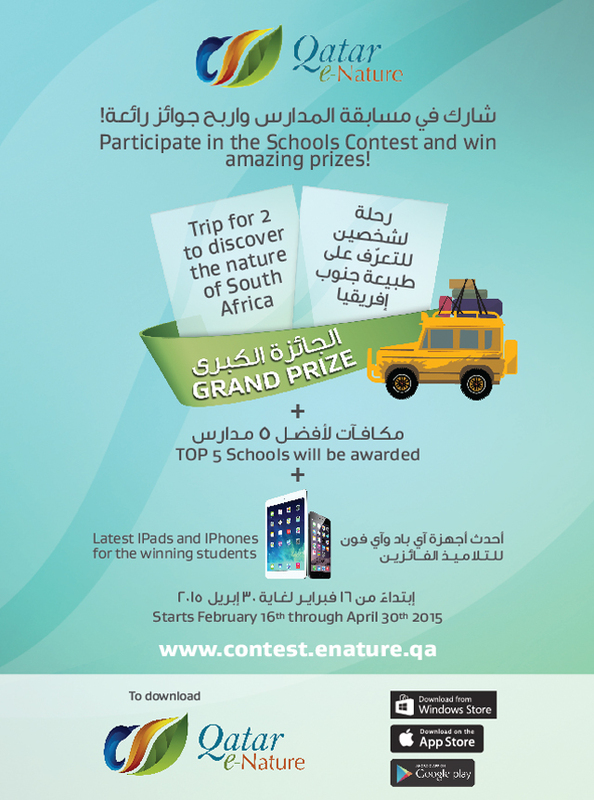 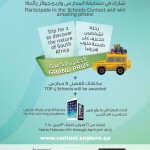 Students are also invited to send a photo of Qatar’s nature which they’ve taken.